We tweet and upload pictures about our chalet regularly! 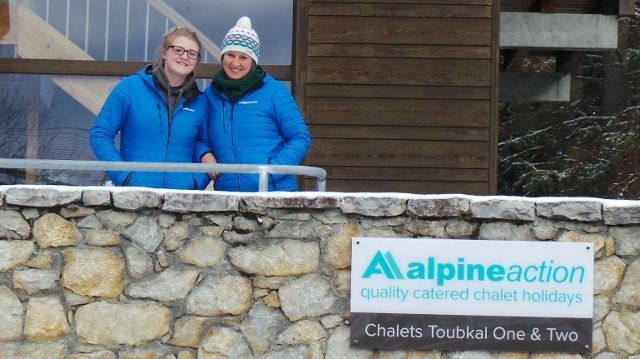 Click the links below to have a look whats going on at Chalet Toubkal One in La Tania! Determination to ensure all guests have the best ski holiday possible. Ability to make the best cheesecake you’ll ever eat. The safe on piste skier – hopefully that’ll change!